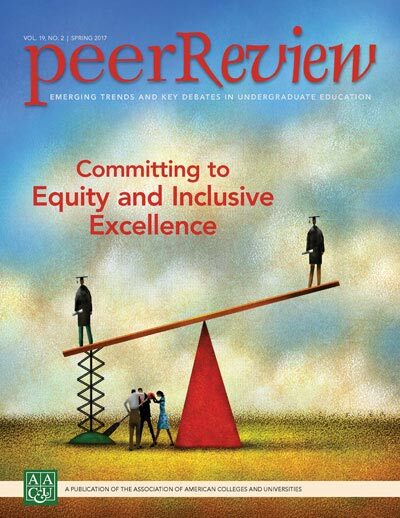 Presenting findings from a three-year project on Committing to Equity and Inclusive Excellence led by AAC&U in partnership with the Center for Urban Education at the University of Southern California, A Vision for Equity shares lessons learned about addressing equity gaps at thirteen participating campuses. 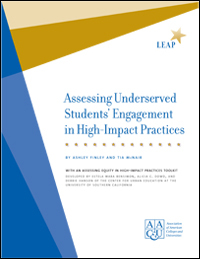 The book details evidence-based interventions focused on improving student success and includes practical examples, models, and resources for identifying and addressing disparities in student outcomes. 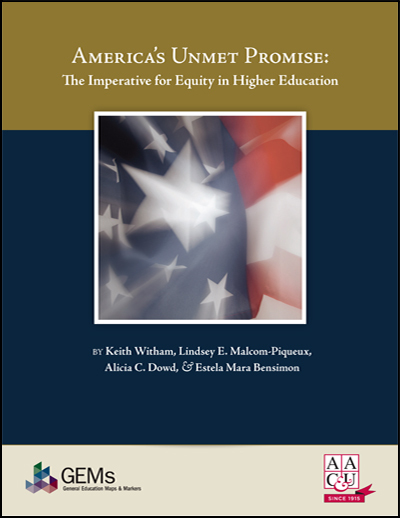 The project and publication were funded by Strada Education Network and Great Lakes Higher Education Corporation & Affiliates. 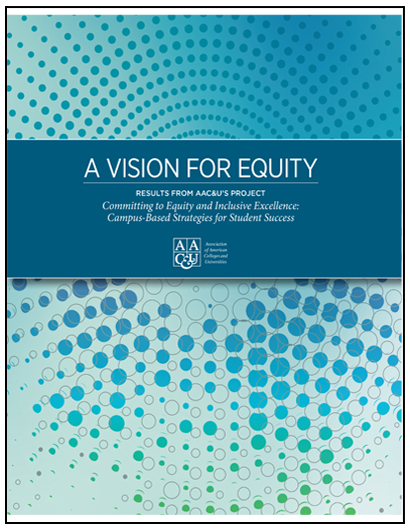 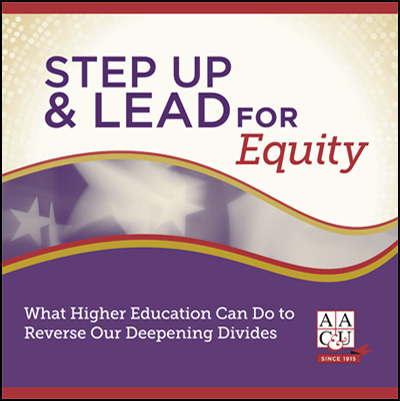 A Vision for Equity: Results from AAC&U's Project "Committing to Equity and Inclusive Excellence: Campus-Based Strategies for Student Success"